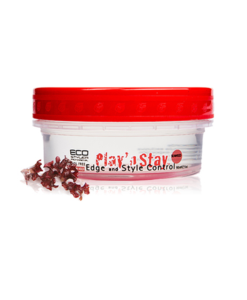 Hold style in even the most resistant hair type while adding shine & softness. 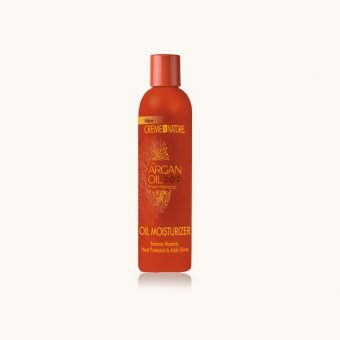 Made with 100% Moroccan Argan oil and vitamin E and UV protection. 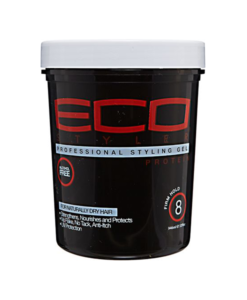 For all hair type maximum hold. Ecostyler Professional Styling Gel with Argan Oil is formulated with rare oils from the Argan tree in Morocco. 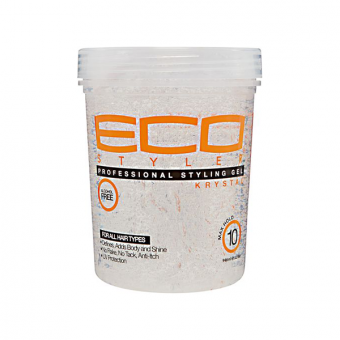 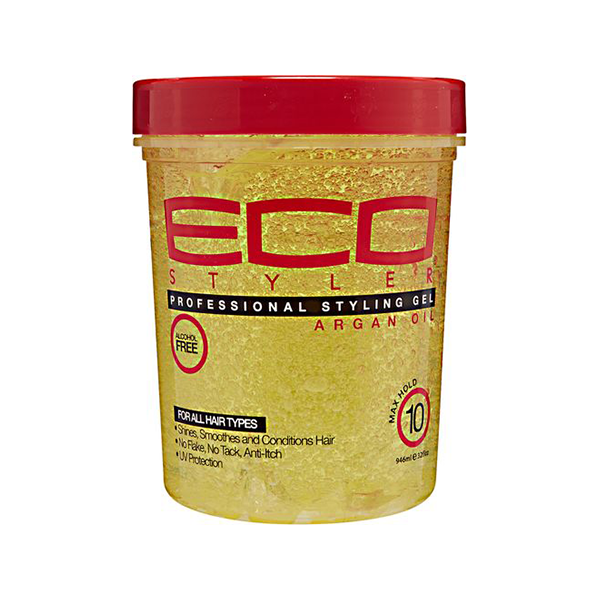 Ecoco’s formula conditions and revitalizes the hair while adding brilliant shine. 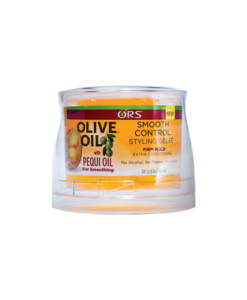 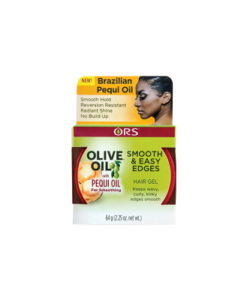 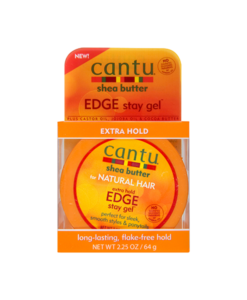 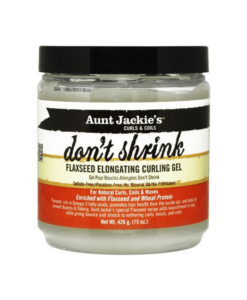 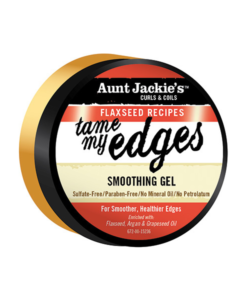 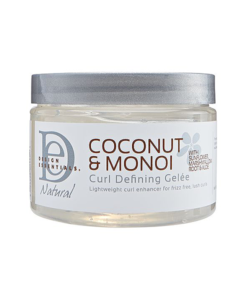 Like all of their stying gels, it is weightless and provides your hair with a superior hold.